Watters Bug Zapper – when you want them dead NOW! 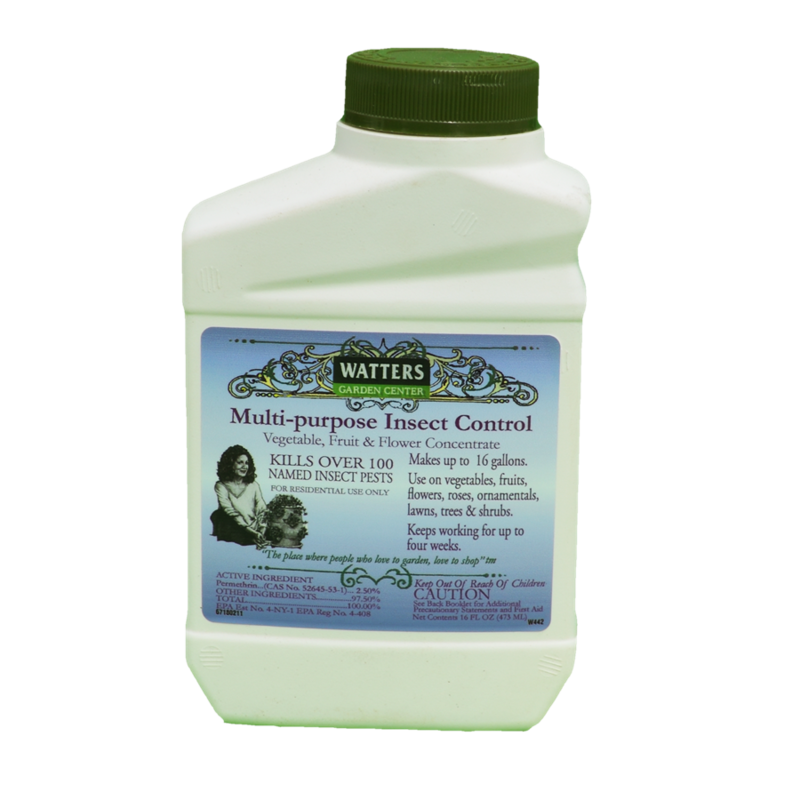 Kills over 100 insects! 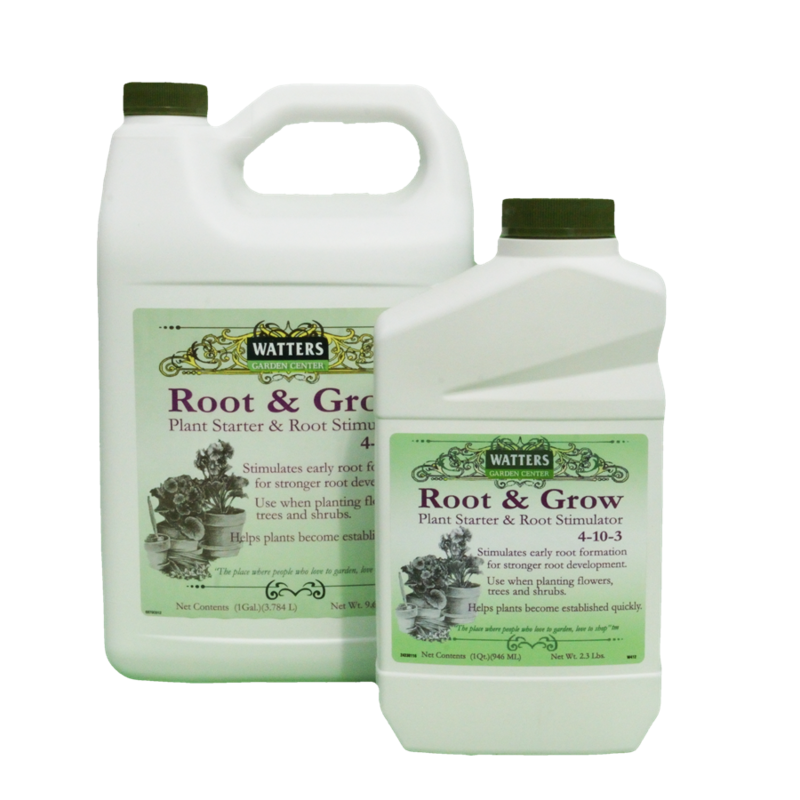 Safe to treat flowers, roses, trees and shrubs, and fruits and vegetables up to the day of harvest. 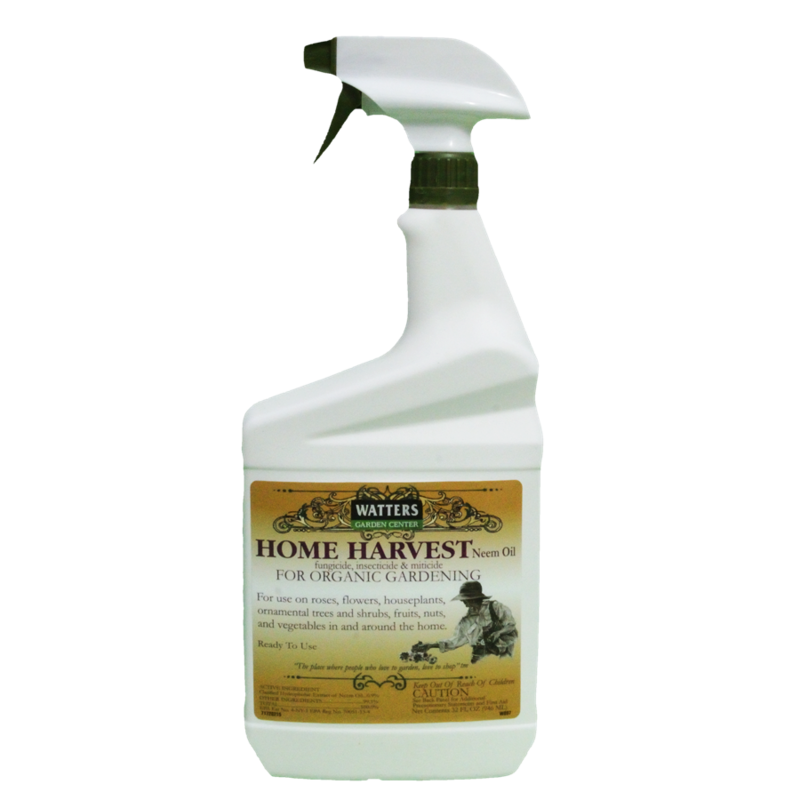 Kills invasive insects fast like grasshoppers, aphids, caterpillars, and blister beetles. Spiders are TOAST. 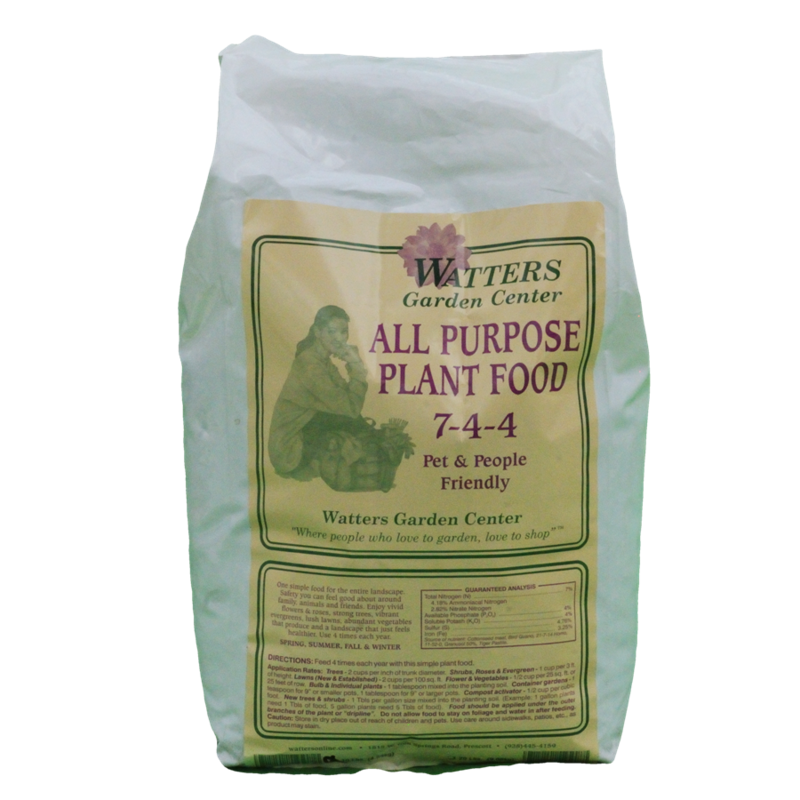 Use as a barrier to keep insects out of basements and crawl spaces.